Can you flick to kick? Do you have a Dukla Prague away kit? Did your uncle own a sports shop and keep it to one side? Then this could be your time. On April 23, 2015, eight warriors will assemble in North London to do battle using only their fingers and their wits. But there can be only one winner. Because we have only one trophy. 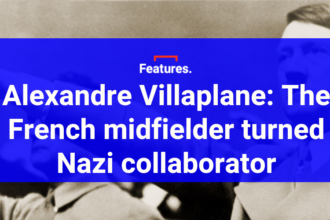 Will it be Philippe Auclair, a man so dextrous he can flick a hand-painted trequartista through rush hour traffic without so much as a scratch? Will it be Rafa Honigstein, whose right index finger is known in Bavaria as Der Hammer? Or will it be you? 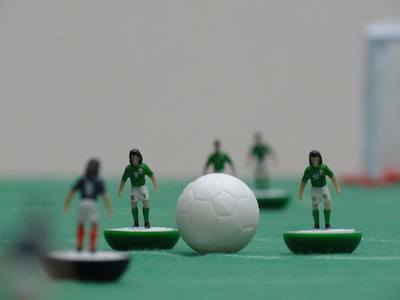 We have four slots open for readers of The Set Pieces and you don’t have to be any good at Subbuteo to enter. In fact, we’d prefer it if, like us, you’re a bit rubbish. Thanks to the generosity of the good people at Camden Town Brewery , we’ll have a selection of excellent beer in the fridge. 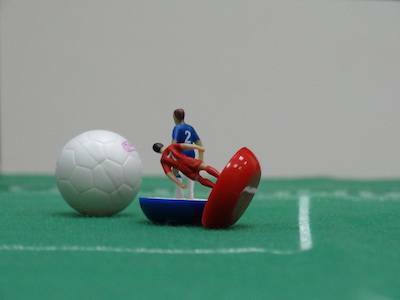 We’ll also be opening up The Set Pieces drinks globe for the night. And we might even splash out on a couple of bags of dry roasted. We want you to do battle under the lights. We want you to come to our office and sweep all before you in a terrifying assault of mesmeric flickery. Will you join us? 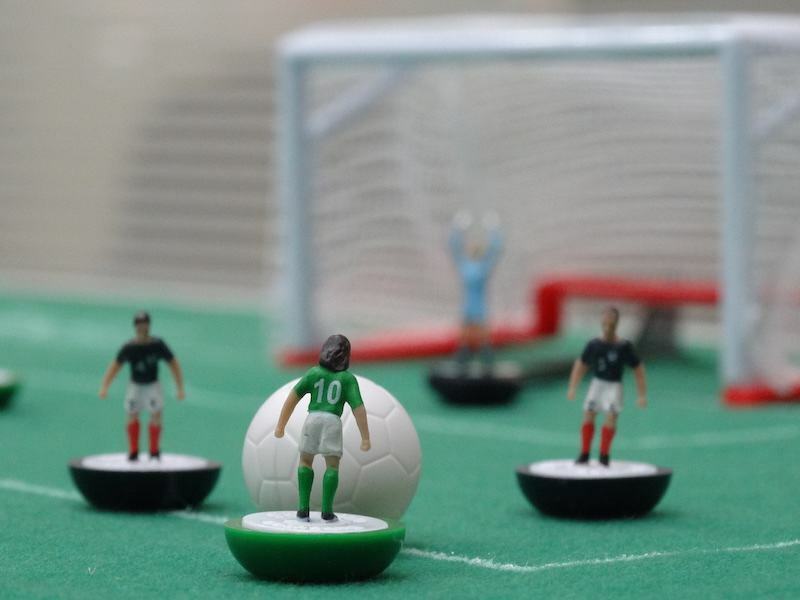 The Set Pieces Subbuteo Cup in association with Camden Town Brewery will be held at the office of The Set Pieces in Kentish Town, London on April 23, 2015 at 7pm. No travel expenses can be paid to competitors. 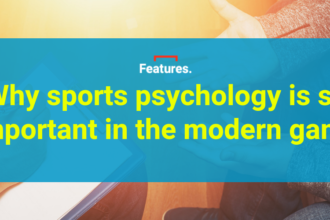 Content derived from the event, including quotes, pictures, video, audio, artist impressions and indistinct memories can (and will) be used on The Set Pieces in future features. It may also be used by Paul Lamond Games or Camden Town Breweries. By entering the competition you give up the right to any control over this content, allowing us, should we so desire, to beam images of your tear-streaked failure onto the side of your own house. We have a very limited number of competition slots and an entirely arbitrary system of selection that may cause disappointment. The editor’s decision is final and no correspondence of any kind will be entered into, should you feel aggrieved that you didn’t make the cut. 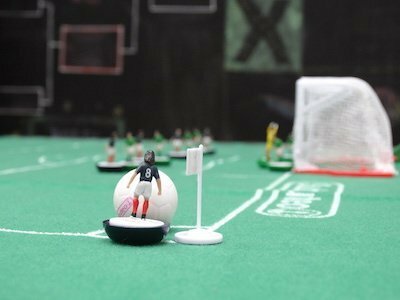 It seems that everyone has grown up playing Subbuteo with different rules, so we’ll be working off these with a few alterations and heavy use of discretion. Alcohol will be served at the event, but no responsibility will be accepted for accidents or mishaps and if you drunkenly tread on one of the players, there will be hell to pay. Entrants MUST be signed up for The Set Pieces newsletter. 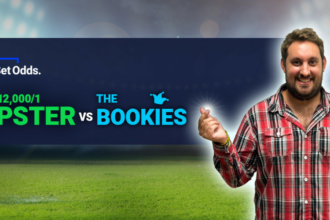 It doesn’t matter what you put down as your tie-breaker, it could be the funniest thing that any human being has ever written down, if you’re not signed up to the newsletter, you will not get to play. The deadline for entries is April 13, 2015.